To maximize short- and long-term boarding potential, it helps to understand the various kennel designs and materials, gate options, and available accessories. One of the first decisions to make is whether the kennel will comprise an on-the-floor system with a drain or an above-the-floor system. Generally speaking, the former can provide more flexibility to configure the kennels to fit a building’s footprint and it also is usually less expensive than an above-floor design. There are situations, though, that sometimes require an above-floor system, particularly when digging drains is not an option. 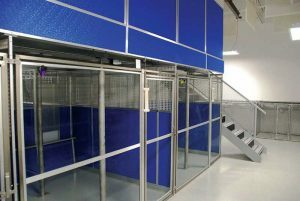 If an on-the-floor system is the preference, the practice or building owner must next decide whether the kennels will employ block wall or isolation panels to divide the runs. It can also be worthwhile to consider including some individual “real-life” rooms or luxury suites for premium boarding. 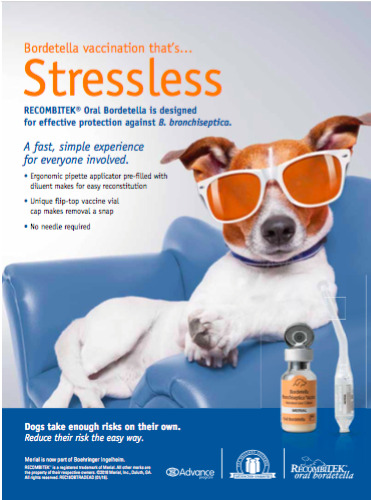 1) Block wall provides a solid isolation barrier that does not need to be resealed with silicone. However, it takes up valuable floor space. Most block is 4 to 8 in. thick, whereas isolation panels are about 1 in. thick. Using block requires either a larger facility space or making the decision to reduce capacity and therefore revenue potential. Block wall also needs frequent repainting and often has a drab, institutional feel. Colorful glazed block or tile is one solution to help with this issue, although it is significantly more expensive. Another option is to use two-part epoxy on the floor and partway up the block wall partitions, or perhaps even all the way up. This last solution also allows for coving at the floor-wall juncture for easier cleaning. Finally, remodeling a facility that has block wall can be difficult, if not impossible. 2) Non-block wall options include a variety of materials for isolation panels, such as fiber-reinforced plastic (FRP), high-density polyethylene (HDPE), and stainless steel. Numerous color and pattern choices are available, many of them in the “Fear Free” palette. Real-life rooms can be built with drywall or masonry, or purchased directly from a kennel manufacturer as modular pieces. Units can include upscale furnishings, such as beds and toys and extras like an internet camera, television, music, and private outdoor patios. 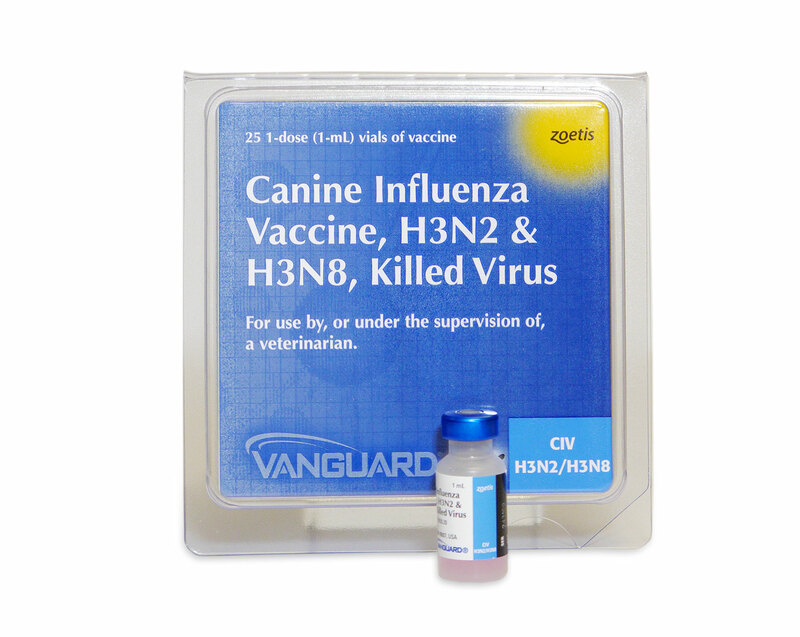 However, they can be more expensive, and some materials may not be dog proof. 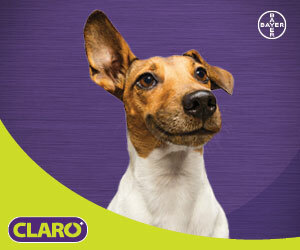 They also can be harder to clean and can make it difficult to access dog bowls, as well as interact with dogs. Every facility also should consider having a few kennels at the end of every bank using stainless steel side panels or block wall with a top cover for destructive and jumping dogs. 1) A two-piece system using a separate floor seal piece that accepts the actual isolation panel. Two-piece systems allow the isolation panel to be adjusted in the field to match any floor slope. The floor seal is approximately 3 in. wide, which is much wider than the panel (these tend to be only 0.5 to 1 in. thick). This wide base can offer more stability and more area to seal to the floor. 2) A one-piece system where the panel itself sits directly on the floor. The specifics of any floor slope need to be communicated to the manufacturer who will taper the panel to suit. 3) A new floor seal offered by some manufacturers helps prevent liquid from flowing between adjacent runs. 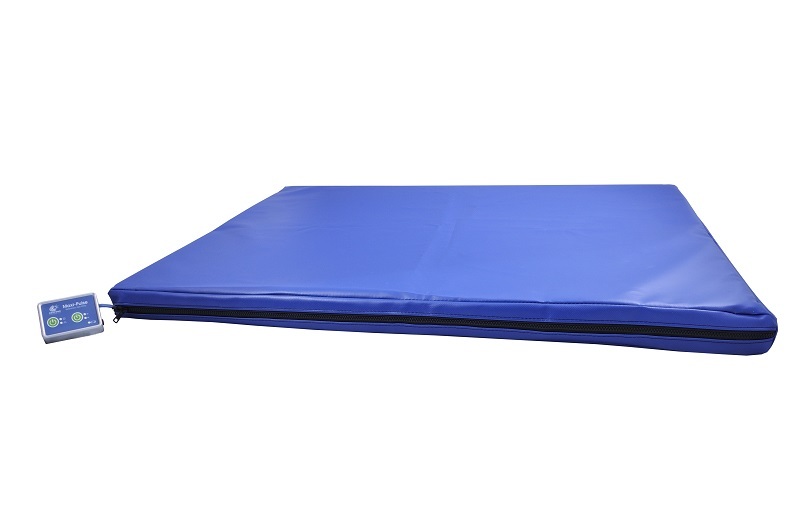 The two-piece system has a flexible plastic gasket underneath the floor piece. This gasket gets pressed on by the weight of the isolation panel, conforming to and gripping the floor’s surface and imperfections as they develop over time. The system prevents cross-contamination even when the primary bead of floor sealant has been breached or where there are cracks, waves, irregularities, or other floor imperfections. Above-floor systems are typically necessary when trench or multiple individual drains are not feasible in a building. The system is more portable than on-the-floor designs, which can be an advantage if the location for boarding changes in the future. Construction materials also can feel warmer and more inviting for the dogs, as floors are typically made from fiberglass or HDPE. Above-floor configurations also provide good cross-contamination systems if there are no seams. Above-floor systems are generally more expensive than their on-the-floor counterparts, since two floors are more expensive than one. Both designs require a concrete pad, although the above-floor system requires a second floor of fiberglass or HDPE. This extra cost, though, is mitigated by not having trench drains, which can be very expensive. The final cost determination is a function of several variables and should be explored with the owner’s architect or contractor. There are limitations on dimensions for above-floor systems, which may reduce the ability of maximizing the building’s footprint. The system typically only comes in even square feet (i.e. 3, 4, 5 ft wide and 5, 6, 7, 8 ft deep). Cleaning underneath also can pose issues, although kickplates extending down from the front can be added to help keep small dogs out from underneath the units. Above-floor systems may either use an individual drain with floor slope that moves liquid to the back or a shared rear trench drain. With either system, four to six runs can be situated together to the left or right of a floor drain, meaning eight to 12 runs can share one floor drain. 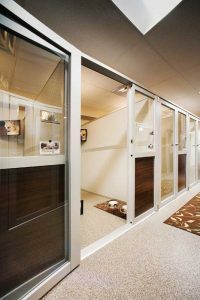 When creating space for boarding, the most successful facilities typically offer a variety of kennel dimensions, providing flexibility for different sizes and numbers of dogs being boarded. 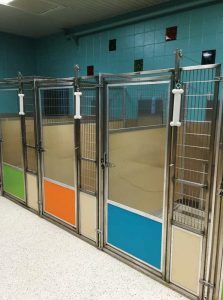 Many design options exist to achieve different kennel sizes while also maximizing cost effectiveness, such as left-to-right guillotine doors to turn one run into two, as well as including other types of equipment in the kennel layout, such as stacked runs. 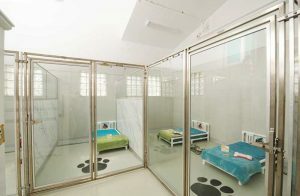 When budget allows, it is better for noise control to have several smaller and separate boarding rooms than one large kennel area. 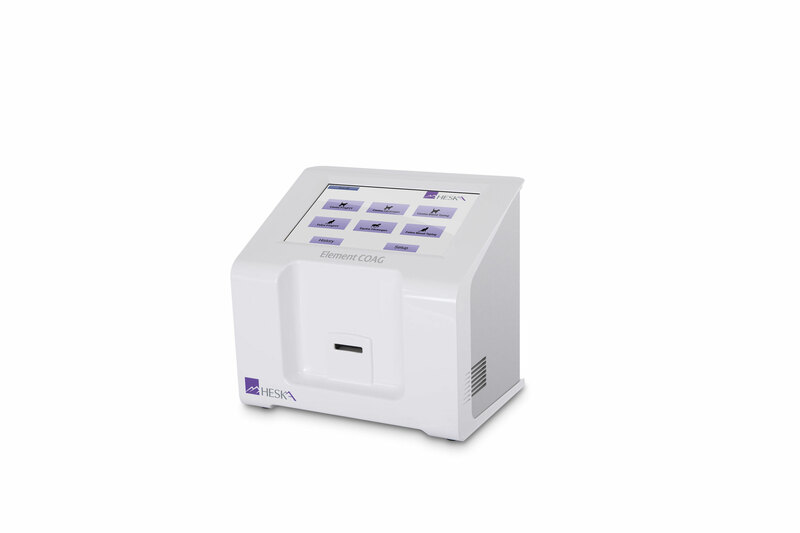 While units for surgery recovery and short-term holding are almost always one compartment, two compartments are often preferable for overnight boarding. With a two-compartment setup, staff can open the guillotine door and offer treats to bring the dog to the unused space, then quickly close it to clean the compartment that housed the dog overnight. This can be much easier on staff than having to enter the run, leash the dog, and walk it outside while the space is being cleaned. The average run size has increased over the years and today is 4 x 6 ft. With a two-compartment system, the second run can be smaller than the first. It is also important to provide dogs with some privacy. While it’s true dogs are social animals, they also need privacy and the ability to choose their level of visual contact with people and other dogs, especially if they get overstimulated easily. Privacy can be accomplished by designing the runs so the dogs don’t face each other, by putting a visual barrier down the aisle between runs, or by incorporating privacy into gates.